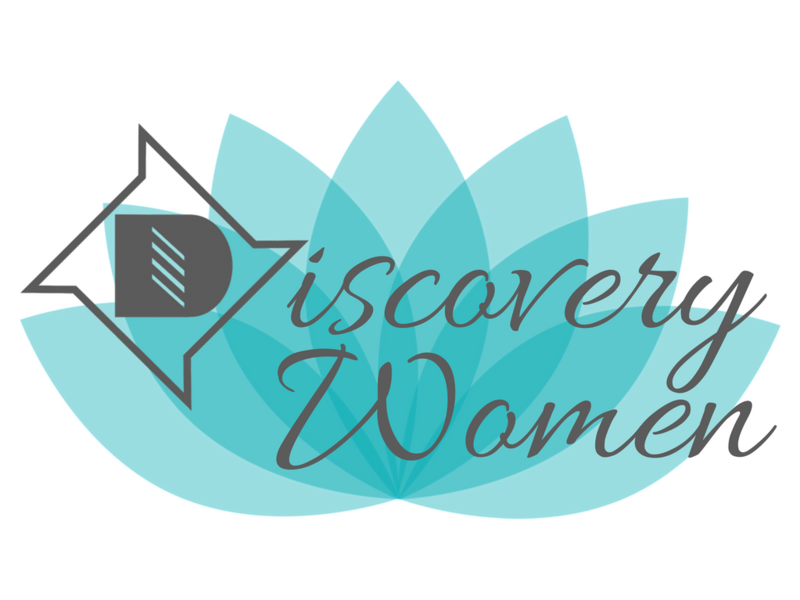 In Discovery Women, we like to keep things cool, sweet, and even a little nutty! We’re planning to get together to enjoy a summer treat at The Good Scoop (130 G Street, Davis CA) on Sunday, August 19 from 7-8:30PM. Join us for a fun hangout and delicious ice cream!